Nadia, You are so talented. 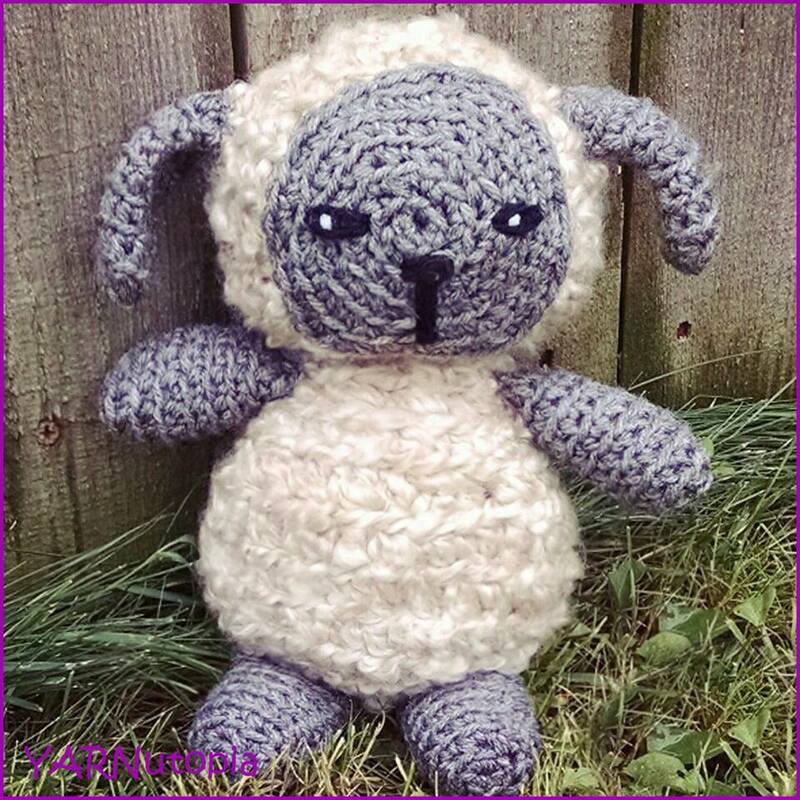 I have been recuperating from chemo and cancer and am finally back at my crocheting – Thank you for all the lovely free patterns. These are so beautiful! Thank you for sharing your gift! Thank you so much!! And you’re welcome-I’m so glad to share this with everyone! !